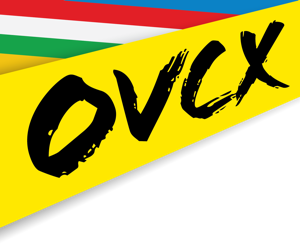 The 2018 Zipp OVCX is a 13 race series representing the scenes in Cincinnati, Dayton, Louisville, Lexington, Bloomington and Indianapolis region. Racers accumulate points for participation and placing in series events (best 7 placings) to win the overall championship in 24 categories. 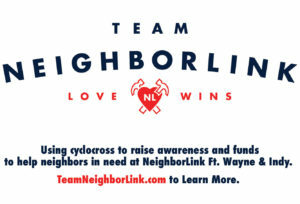 Overall awards and Zipp raffle will be held immediately following OVCX #13 at Carter Park in Kings Mills, OH. 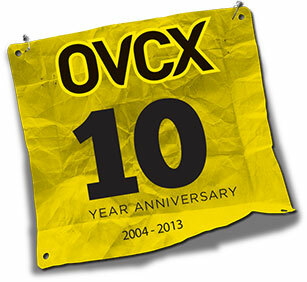 Top 3 for each OVCX category will be recognized.